Mineral makeup is all the rage now but don’t be tricked by mainstream makeup companies. Not all makeup claiming to be natural on the label truly is. Mineral makeup is natural, good-for-the-skin cosmetics that contain minerals from the earth and no fragrances, preservatives or other chemicals. 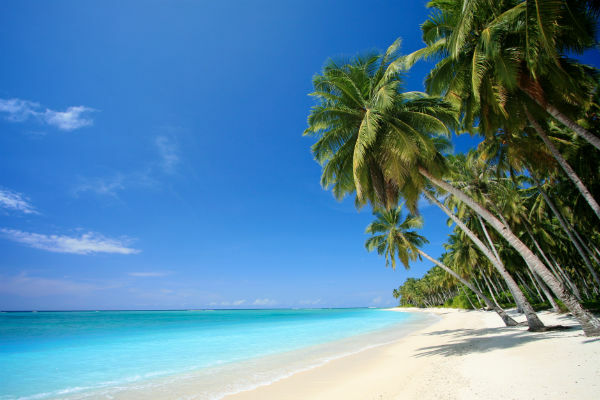 Mineral makeup also has natural sunscreen to protect your skin from the sun’s harmful rays. More and more women are buying mineral makeup to enhance their looks while avoiding all the chemicals that traditional cosmetics companies use in their formulas. Are you one of them? Well, there are a few things you need to know before choosing a mineral makeup. 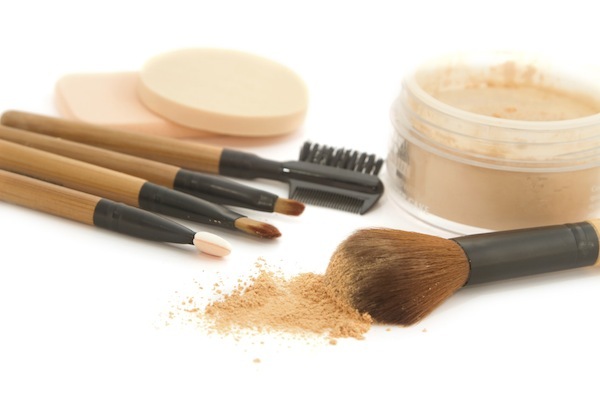 Check out our tips and suggestions on how to choose a mineral makeup. These winter beauty tips will keep you exfoliated and moisturized in harsh winds and cold temperatures. Let’s face it, the frigid, dry winter is not the kindest of seasons to our skin, hair, and lips. Between a sallow, dry face, chapped lips, and hair with so much static that it stands on end, it’s not necessarily the season to feel your most attractive. But, it is possible to win the war against these winter beauty woes. If you are armed with the proper arsenal of exfoliating, moisturizing, and weather-proof beauty products, you’ll breeze through the rest of this brutal winter that we are having, looking absolutely fabulous. 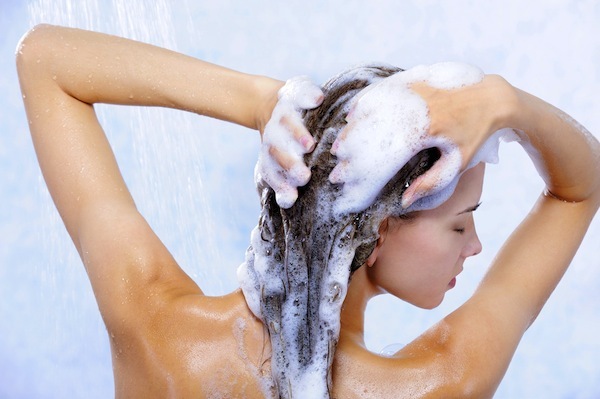 Finding a good shampoo for oily hair can be incredibly difficult. You need to find one that will get your hair clean, but doesn’t strip it of essential nutrients and oils. We’ve found 3 of the best shampoos on Viewpoints that our reviewers say are perfect for oily hair. Oil is absolutely essential for healthy hair. It gives hair that beautiful shine and moisture that makes it silky and touchable and protects it from damage. But sometimes you have too much oil. It no longer gives your hair a beautiful shine, but instead coats it in grease and odor. So what is the best shampoo for oily hair like this? Looking for a natural shampoo and conditioner to replace your current ones? We took a look at some of the best natural options on Viewpoints. Many people are making the switch from chemical-laden products to natural ones, and beauty products are no exception. 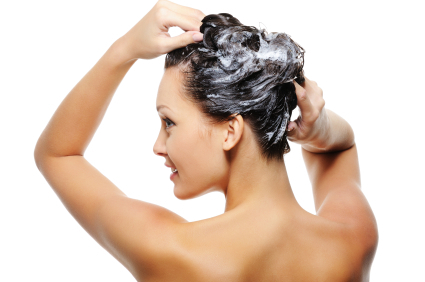 Shampoos and conditioners are notorious for having loads of chemicals that our hair and scalps just don’t need. Our reviewers share their picks for the Best Natural Shampoos and Conditioners and why they really work! 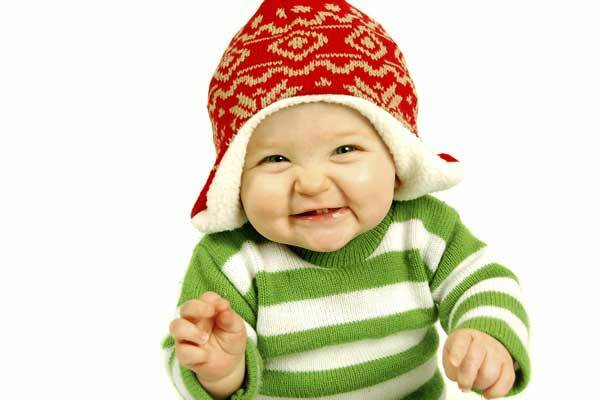 Winter baby skin care calls for ointments and lotions that will protect baby’s skin from harsh wind and cold. Each season brings a special set of instructions for keeping baby’s skin smooth and healthy, and winter time is no different. Baby’s thinner, more sensitive skin is susceptible to damage from the harsh elements that occur during the coldest weather. Here are a few hints on what to watch for and how to heal and protect with the best winter skin care for babies products. 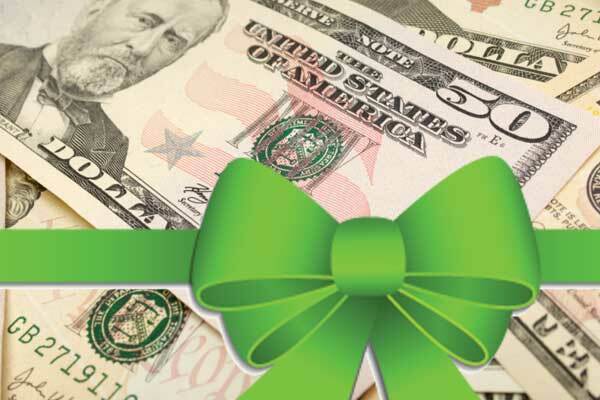 Scoring a gift under $50 feels great. When that product has also won accolades from reviewers, now that’s really something! 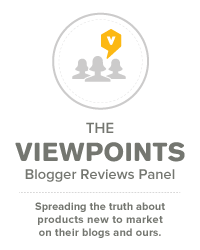 For about six months now, we’ve been working hard behind the scenes at Viewpoints to highlight the products that are truly terrific. We feel fortunate to have partners as awesome as the people like you who come to our site every day to write reviews — real world experiences on everything from vacuums to dishwashers to shampoo. We all benefit from the generosity. Those insights have also given us the ability to come up with a very useful list for those of you watching your budget this Christmas. VIDEO: Rahua oil is the latest craze in natural and organic hair care, but our expert stylist wasn’t impressed with Rahua shampoo. This is the last of a series of articles I have been doing on natural and organic hair care products. Interestingly enough, it has proven difficult to find shampoo and conditioner that is certified 100 percent organic. Most of them are a hybrid of certified organic ingredients and naturally derived ingredients. This is the case with Rahua (ra-wa) shampoo and conditioner. Desert Essence promises organic hair products, but not all are 100 percent organic, like the Coconut shampoo and conditioner. I’m still on my quest to find an organic shampoo and conditioner that I like enough for regular use. Finding 100 percent certified organic hair products proved to be more of a challenge than I thought it would be. FLOR tiles are an innovative new way to do carpet and rugs, but are they durable enough to hold up against the foot traffic your holiday party will bring? Have you ever looked around your home and thought you need to change something? Add some color or maybe something on the floors so the room doesn’t look so bare? With the holidays approaching, now is a good time to spruce up your house so it is ready for you to host a party or two. But you only have so much time, so doing something drastic probably isn’t the best idea. FLOR Tiles might add some color to your house, and make a room look new, but according to our reviews, they probably won’t work out in your favor in the long run.